The way the e-commerce explosion over the past several years has reshaped the logistics industry cannot be understated, and many within the sector are still working to play catch-up given how quickly technology and expert-recommended best practices still evolve. 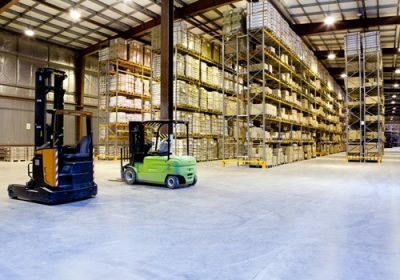 Those in the logistics sector have likely noticed the trend toward adoption of new warehouse management systems and similar platforms in recent years. 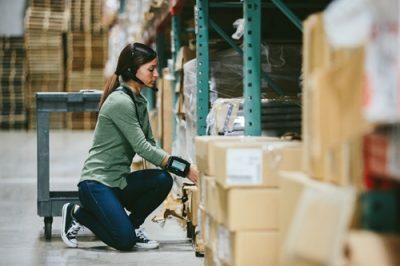 With more companies adopting modern WMS, it's vital to ensure that implementation process goes as smoothly as possible for everyone who will use it. The way the logistics industry has evolved in recent years has been nothing short of remarkable. A growing share of businesses in the logistics sector are now investing in mobile data collection, and that's leading to greater efficiency overall. 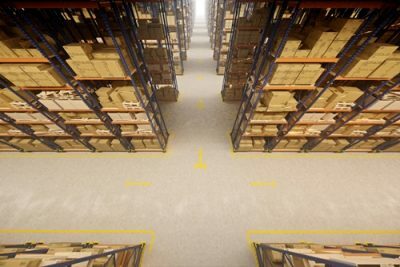 Logistics efficiency means more than keeping the supply chain going. It can also include looking at new ways to improve all aspects of operations. 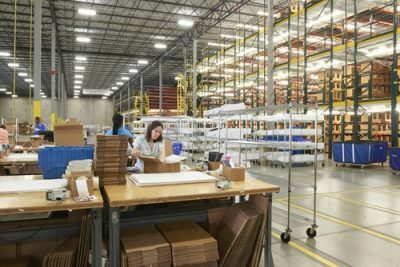 Companies across the logistics industry are preparing for another extremely busy holiday shopping season, with more staffing and other plans. Automation doesn't have to be a scary, paradigm-shifting concept. Smaller logistics companies can benefit significantly from certain aspects of the idea. 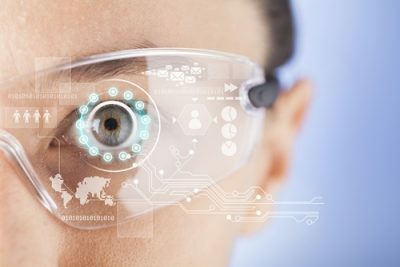 Wearable augmented reality technology increasingly helps logistics workers complete their everyday tasks more quickly and easily.